Logan is a member of the Tayside Raptor Study Group and also Communications Secretary for the Scottish Raptor Study Group. His love of birds began in early childhood and his interest in raptors really took off when he began venturing into the hills with the school hill-walking club in Aberdeen. 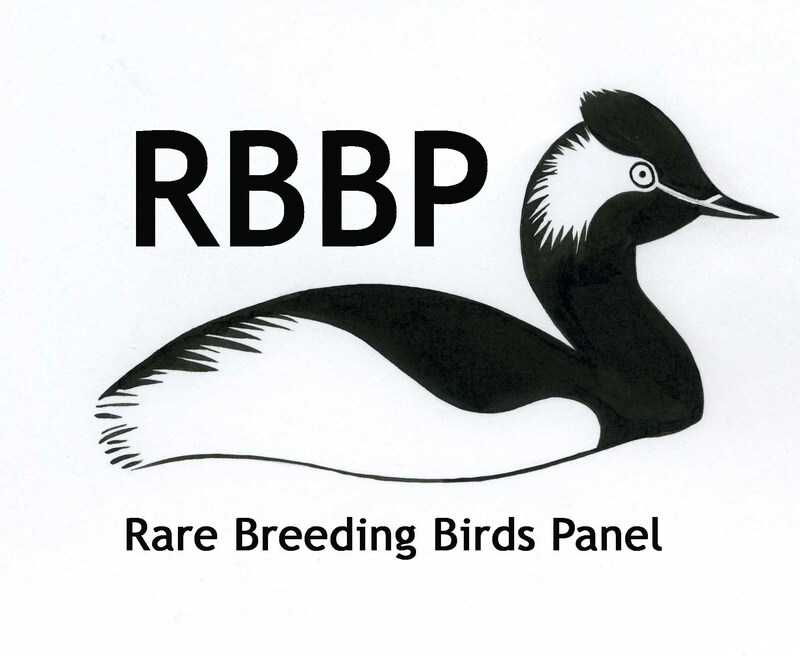 He has monitored raptors for over forty years in the North East of Scotland, Highlands, Yorkshire, South Cumbria, Peak District and is now firmly settled in Perthshire. 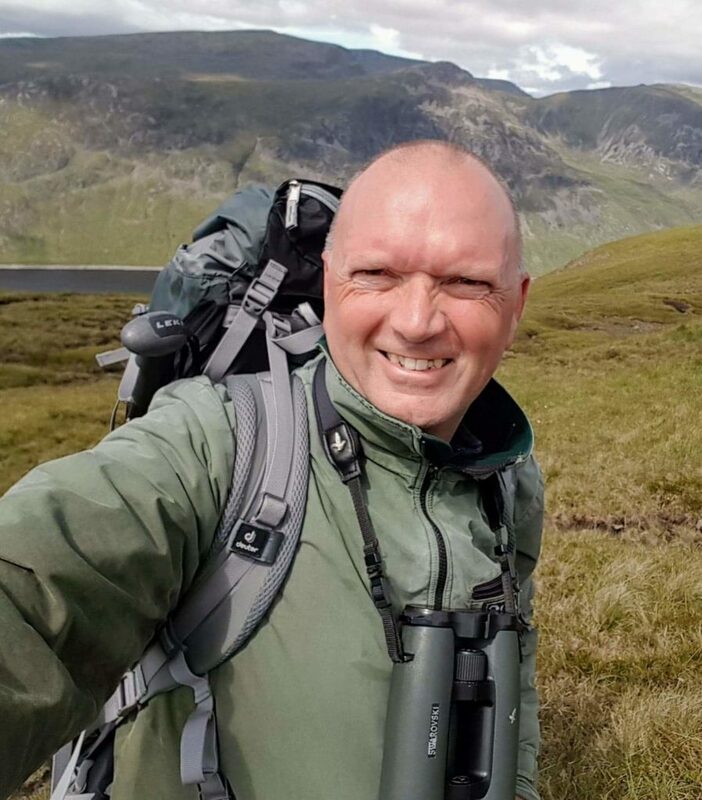 He cut his teeth with several seasoned raptor workers in Aberdeen initially having a sole focus on the Merlin which continued until he returned home to Scotland when he took a greater interest in Golden Eagles and Hen Harriers. In addition he also monitors Raven and Peregrine across the county. His main study area is in the far west of Perthshire but with some lowland sites in the east of the county. Logan’s favourite time of the year is the pre-breeding season of the Golden Eagle from January through to early April when the birds are very active displaying and defending their territories. His long-held ambition is to see a cessation in the illegal persecution of raptors something he has lived with for over forty years.